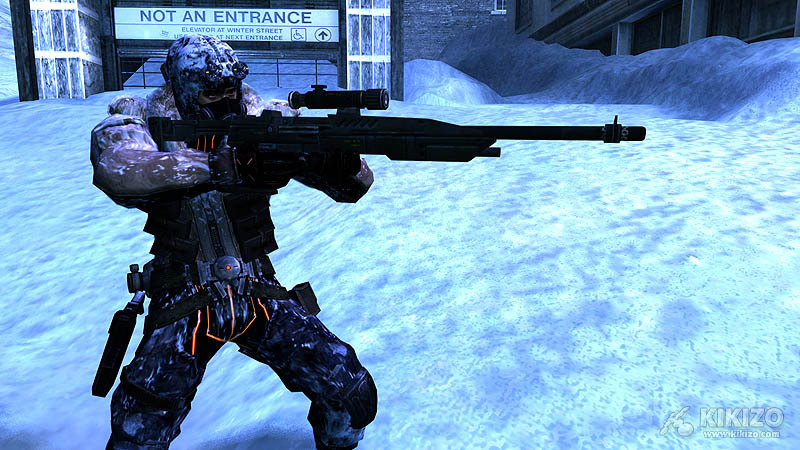 Fans of the snowy shooter can hit up the Marketplace now for a taste of multiplayer. One of the surprise hits to come out of this year's Electronic Entertainment Expo was Lost Planet: Extreme Conditions, which parlayed its snowy-shooter gameplay into massive mindshare, no doubt thanks in large part to the free singleplayer demo put up on Xbox Live. Now Capcom is following that up with the release of a new multiplayer demo. The taster, which is out now on the Xbox Live Marketplace, is for Gold subscribers only for the moment. Adherents of the free Silver service will be able to get it from 30 November. The demo lets you and up to 15 other people get a taste of the icy online combat to be found in Capcom's humans-versus-aliens shooter in four different multiplayer modes. There's a wealth of weapons to choose from, and you'll also be introduced to the game's vehicles. More than half a million people downloaded the singleplayer demo, so Capcom is hoping for big things from the Xbox 360-exclusive shooter. 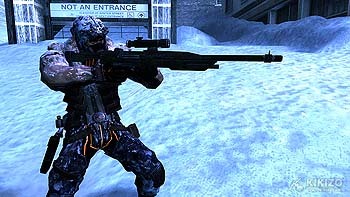 Lost Planet: Extreme Conditions is due in the US and Europe early in the new year. Find out more about the game at www.lostplanet-thegame.com.